At Moey, it isn’t uncommon that our projects required us to be unique in our design, nimble in our execution, robust in what we deliver, yet economical all at the same time. Considering we’re all tinkerers at heart, this can be a hard pill to swallow. We like to play with new sensors and appreciate the challenge of learning how to use them, but this is often not the best approach when we have a tight timeline and many pieces of a project to worry about. 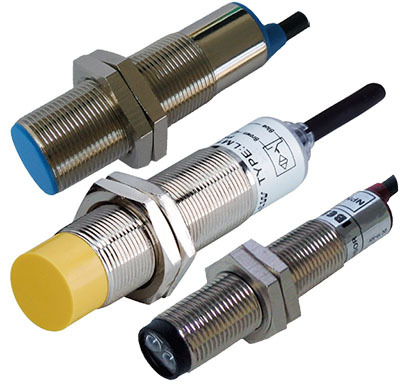 In the past, we’ve used industrial sensors on occasion when we needed to get something done simply with no hiccups down the road but the cost of the sensors have often bothered us. Industrial sensors, while amazingly robust and reliable, are often overkill for what we do and leave us feeling like we’ll never reap the full benefits of the product. However, lately we’ve had a renewed interest as we’ve stumbled upon some really economical sensors that may just have eased our tummies.